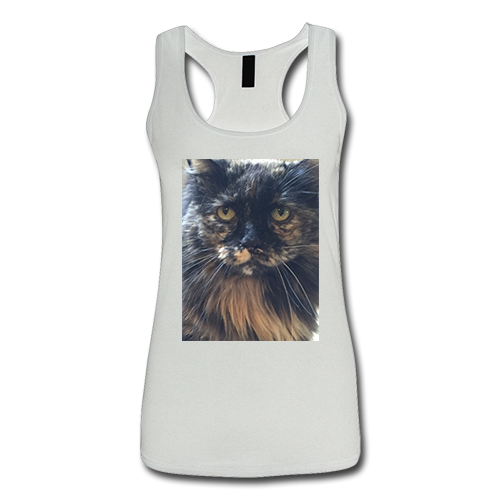 Personalize this item with your pet's name or photo. Fabric: 60% combed ringspun cotton/40% polyester lightweight jersey, 4 oz., 30 singles, fabric laundered for reduced shrinkage. Features: Self-fabric, binding on neck and armholes, tear-away label.